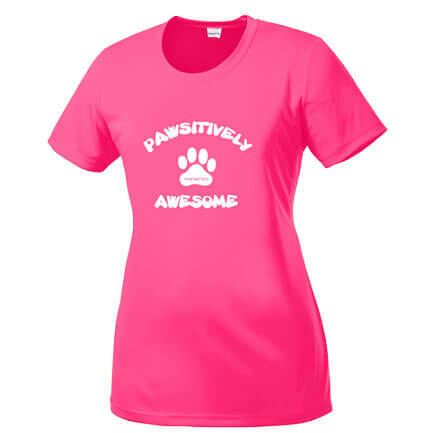 Pawsmetics sells a line of apparel that both owners and their dogs can enjoy. These are great options for a day at the dog park – or, really, for anytime you want to show off your love for your dog (which is all the time for many dog lovers). 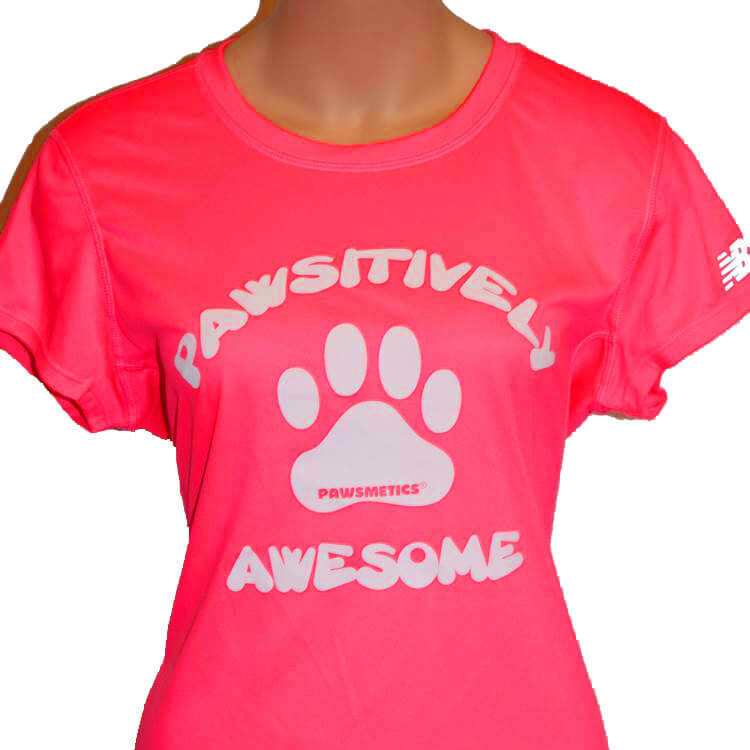 Men’s and women’s apparel is available in a variety of sizes. 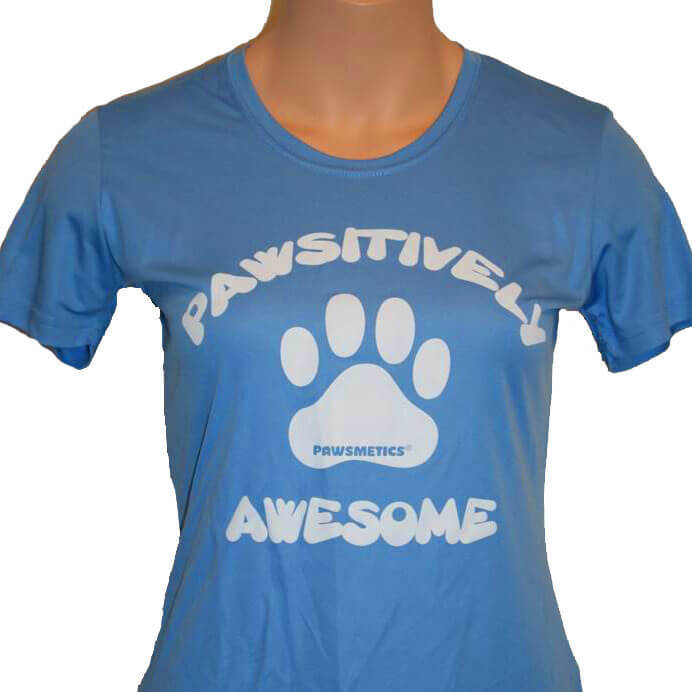 Choose something nice for you and your dog, or treat the dog lover in your life with our Ladies Tech Tee Carolina Blue – Pawsitively Awesome top.